Sweatware roughened inside, therefore very soft and comfortable. Elastic cuffs for a long-lasting fit. Classically cut with sturdy cap seams. Comfortable on the neck thanks to crescent and neckband. 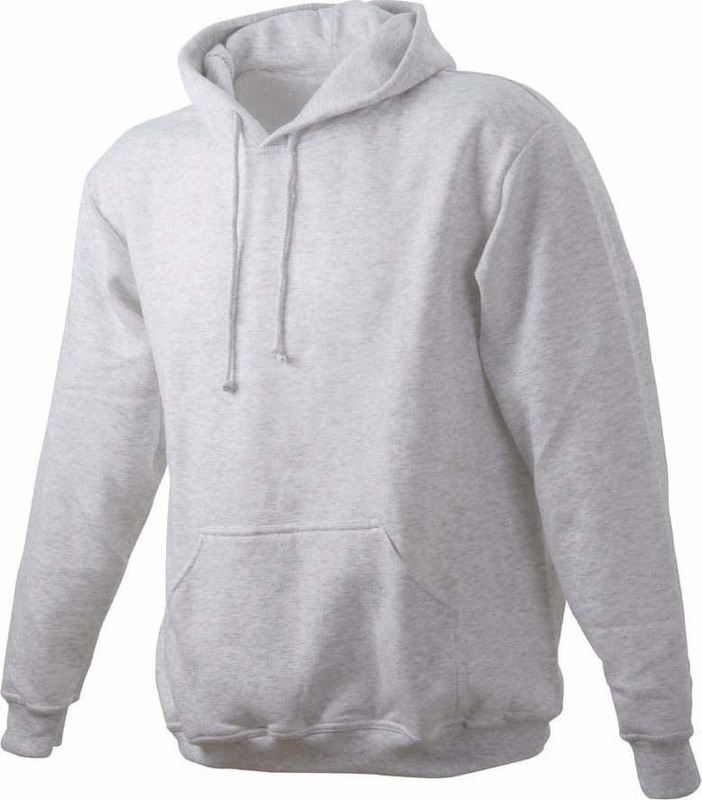 Men’s grey hoodie printed on the front or back maximum A5 (21×15 cm). Also available with a front print or in a white variation. Go to hoodies. And also available for women.